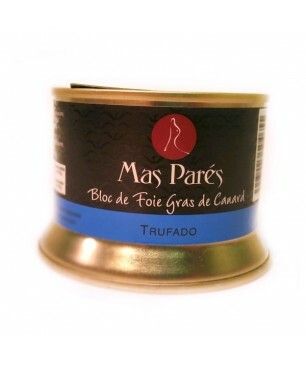 The Arbequina olives pâté "Olivada" Mas Tarrés is characterized by crushing the black olives and mix it with extra virgin olive oil. 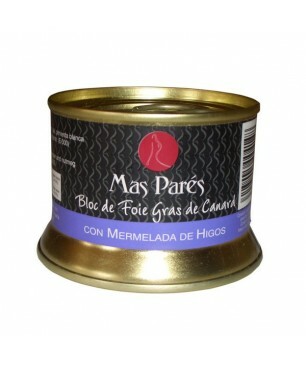 The result is an excellent product to do Spanish ‘tapas’. 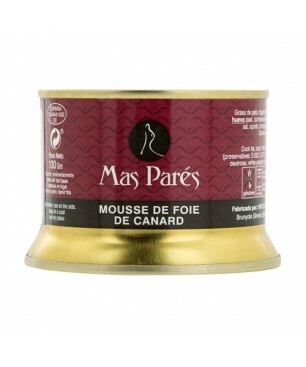 Strong taste of olives with a soft texture. 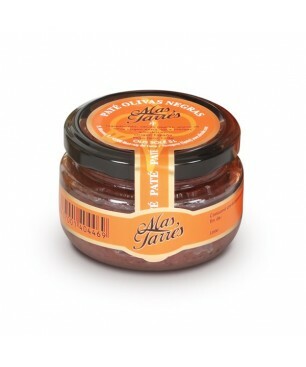 We recommend Arbequina olive pâté to spread on toasted bread, for dressing salads or sauce for pasta. 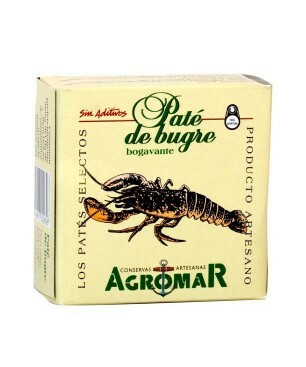 The Spider crab pate 100g is a delicious snack made with ingredients selected by Agromar. 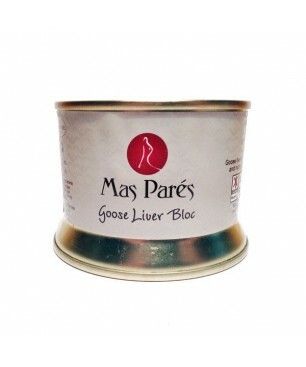 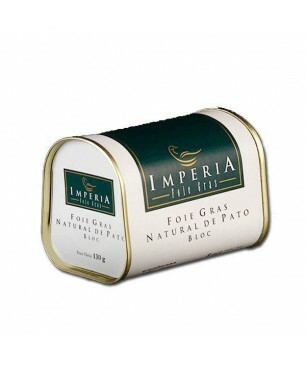 We recommend serving the pate chilled on a thin toast with smoked salmon or anchovy. 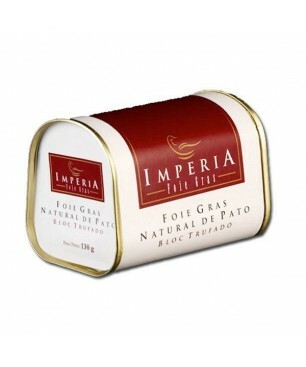 Ingredients: Spider crab (50 %), hake, vegetable margarine, milk, eggs, tomato, sherry, natural spices and salt. 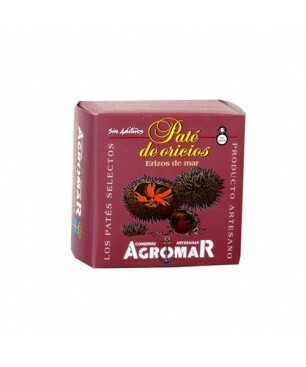 Net weight:100gr. 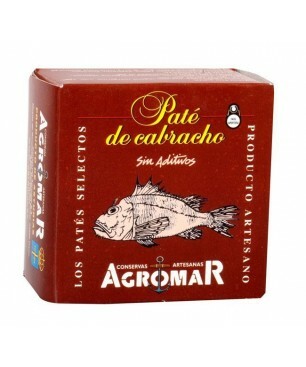 The Smoked Salmon pate by Agromar is a creamy and tasty pate for appetizers and tapas. 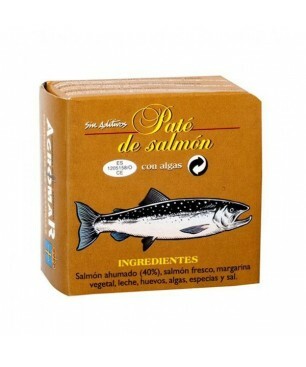 With high content of salmon. 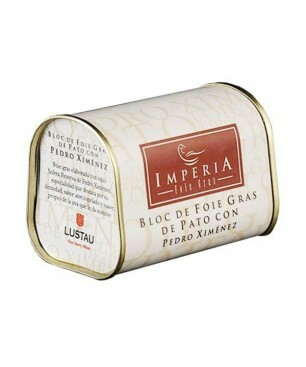 Ingredients: smoked salmon (40%), fresh salmon, margarinevegetable, milk, eggs, spices and salt.We recommend to serve chilled on thin toast and with white wine from Rias Baixas.